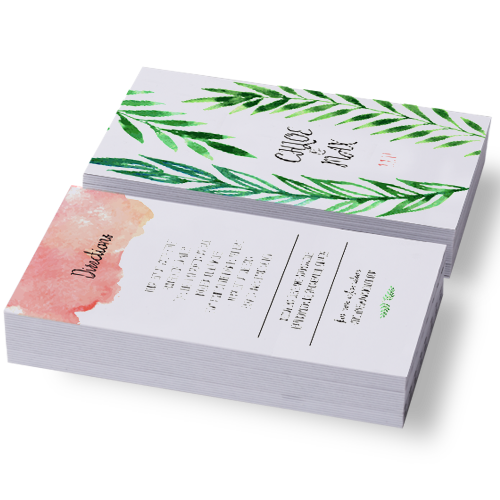 Ease stress and save money with our custom Wedding RSVP Cards. 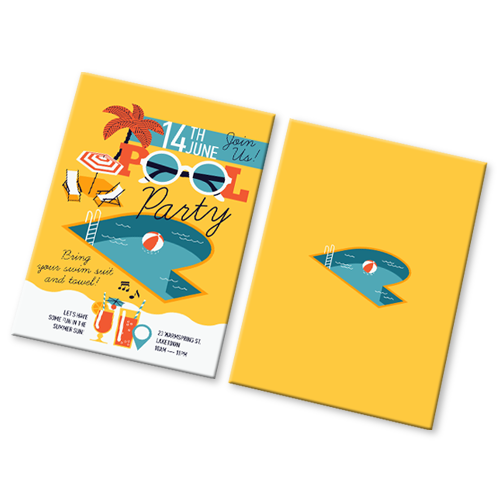 Make your invitees think twice about those conflicting vacation plans! 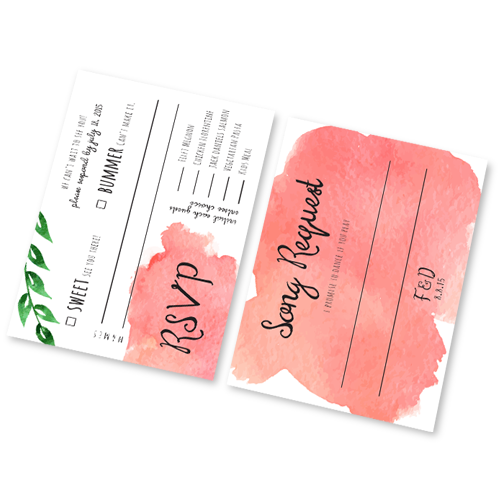 After your guests feel the unmistakable Hotcards quality of our custom Wedding RSVP Cards they’ll have to reconsider canceling. Spare yourself from the half-baked excuses for not attending and design your RSVP card with Hotcards! Unbelievably gorgeous design that make declining hard to do. Choose from matte, shiny, or uncoated finishes. 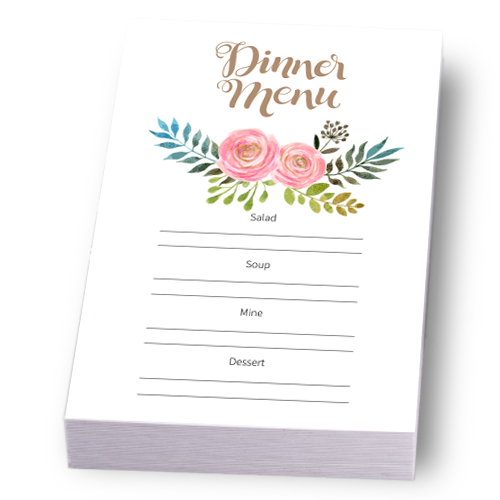 Irresistible printing that helps you solidify your guest list. Quality Wedding RSVP Cards that are sure to bring excitement!  Compel your guest list into confirming their attendance without the guilt-trip! 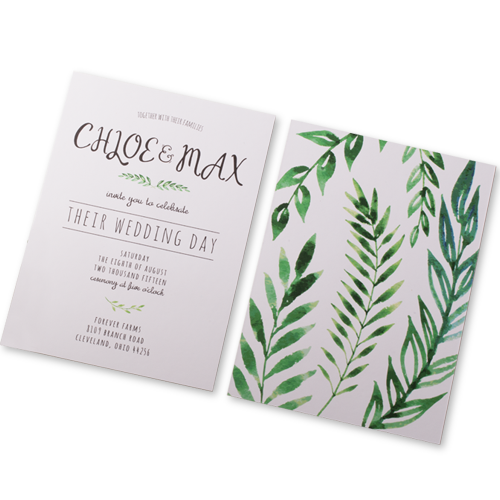 Our custom Wedding RSVP cards are so tempting your invitees would be out of their mind to decline.